It’s that time of year again, folks! We’re trying to adjust to the time change. We’re given sunlight an extra hour longer than before, which means spring is right around the corner. Are we forgetting something? Oh, that’s right. SXSW is in full swing right now! Some could consider this festival the experiential marketing capital of the world. Naturally, we had to be there. This is always such an unforgettable experience, as we get to witness firsthand the latest and greatest within the realm of interactive event marketing. SXSW 2018 has been a true testament to this, to say the least. You might be wondering what exactly goes on at SXSW- you know, besides networking and attending panels. 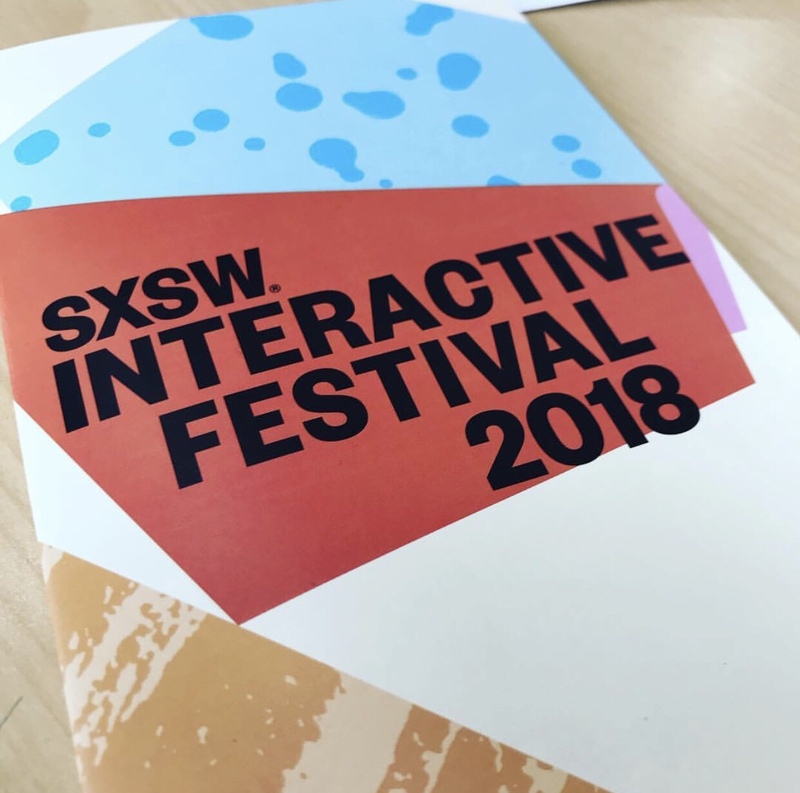 Brands from all over gather in Austin, Texas to showcase their newest innovations, therefore providing event planners and marketers the tools to take their events to the next level. To this point, according to Adweek, “one big benefit of the evolution of SXSW is that it has begun to draw key players from a wide range of industries that might otherwise have few chances to interact, says entrepreneur [Ben] Lamm.” We’re, of course, thankful for opportunities like this, as we continue to make connections with executives and brand managers from all types of industries. As we’ve said before, we enjoy working with brands from all points of the spectrum! SXSW is essentially a melting pot for this. So, what were some of the brand activations that stood out to us? 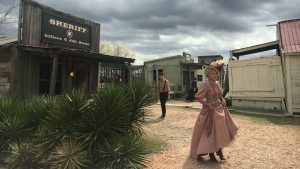 Well, for starters, HBO recreated the setting for Westworld. It was completely phenomenal, if you ask us. Think Universal Studios mixed with a southern, Texas flair- smack dab in the middle of Austin. It’s unreal to see how everything comes to life so quickly, right in front of your eyes. The return? In efforts to spike viewership, we wouldn’t be surprised if this experience alone accomplished this! Experiential marketing at its best. Panels are an Experience, too! In the same breath, there were other companies that took a different route in bringing their own brand to life. The word “panel” can seem daunting, and sometimes produces a connotation of “long and lengthy”. However, if done right, these are quite effective in delivering a message. It’s not just one person talking at you for hours on end. Take Capital One, for example. With so many financial services out there, Capital One had to do what was necessary to stand out among the rest. In making their panel interactive, or experience-driven, at the “Capital One House”, the attendees were beyond engaged. Digiday said it best: “But SXSW is a mecca for experiential marketing, and financial brands are waking up to the fact that competition is no longer just the other bank, but instead the customer experience provided by other brands and setting experience expectations for financial services customers.” This is just a prime example of why we pride ourselves in what we can deliver. Keeping these ideals in mind, we know what it takes for brands to be memorable. With experiential marketing on the rise, conferences like SXSW are refreshing and appreciated by curators like ourselves. What were some of your favorite SXSW activations this year? Let us know, and feel free to contact us using the button below! Until next time.